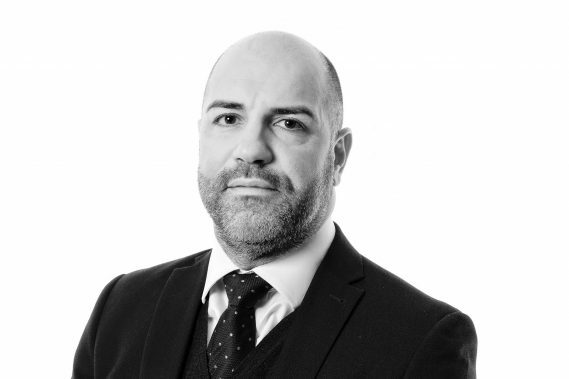 Nicasio completed his LPC at De Montfort University in Leicester, and qualified as a solicitor in 2005, having been practising in conveyancing since 2001. He is a specialist in all aspects of residential conveyancing, and prior to joining Woodfines in 2016, worked for law firms in Bedfordshire and Hertfordshire. Nicasio is also a school governor for a school in Hitchin, a member of the Law Society and speaks Sicilian.